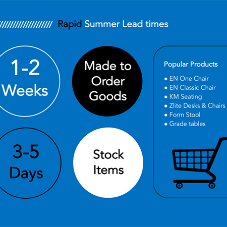 About Spaceforme - Barbour Product Search. 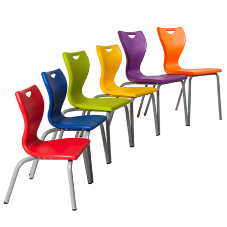 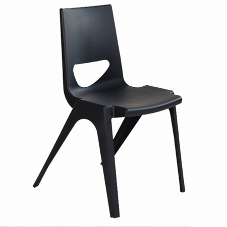 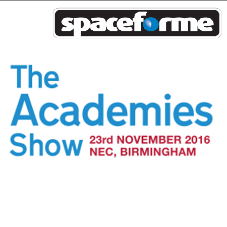 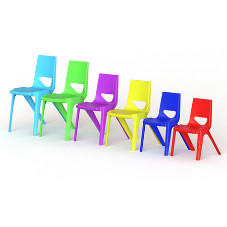 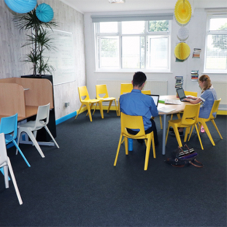 Through acquisition and development Spaceforme have become known to have the best educational chair range in the UK. 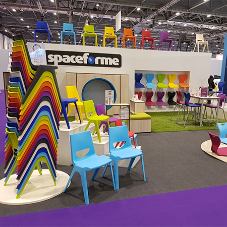 With committed investment into the infrastructure of the business and its employees, Spaceforme also have a reputation for outstanding service in the industry. 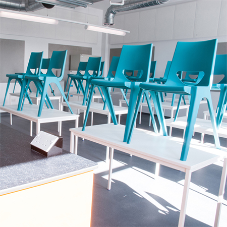 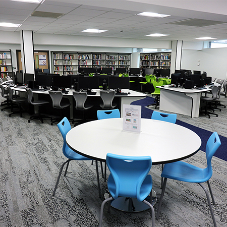 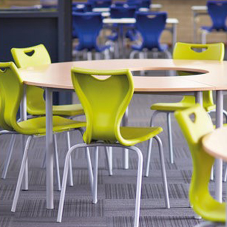 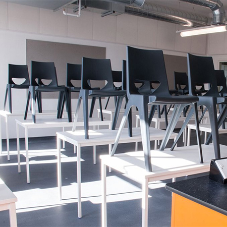 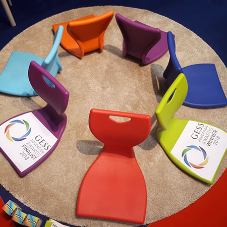 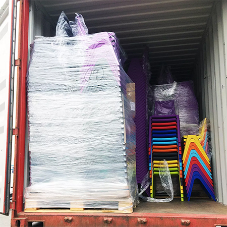 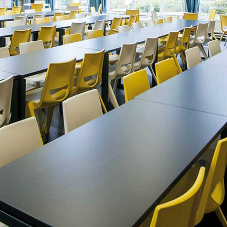 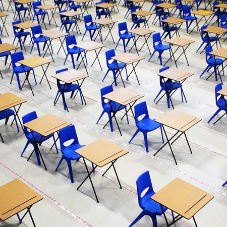 Working with approximately 400 dealers and resellers both nationally and internationally, Spaceforme seating has for many years been sat on by millions of people in Schools, Colleges, Universities, Hospitals and many other public facilities.